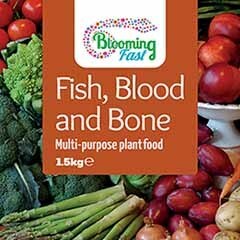 The complete food and drink for your plants and hanging baskets! 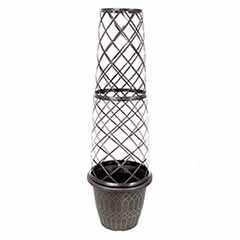 Contains a high water absorption crystal, which locks in water and swells up to a gel in your hanging baskets, tubs and pots. 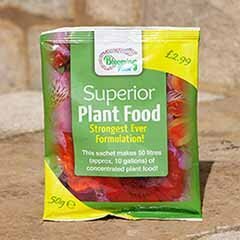 Includes Humic Acid - the completely natural way to look after the secret root system of your plant. Use less water and takes less time - all for better results! 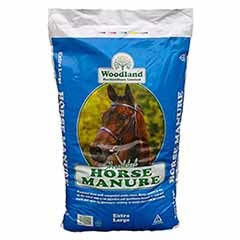 Supplied as a 500g resealable tub. 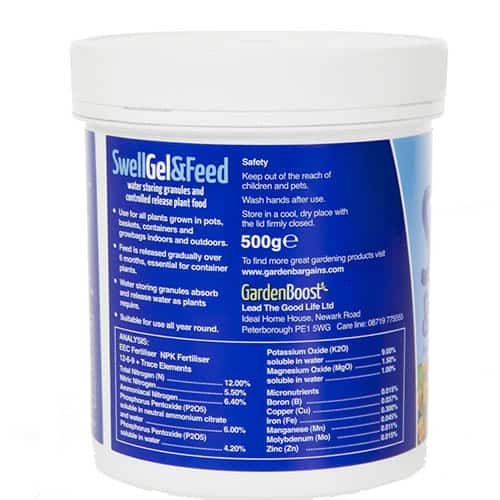 Garden Boost SwellGel & Feed PLUS is the complete food and drink for your plants and hanging baskets, and has been specially formulated! 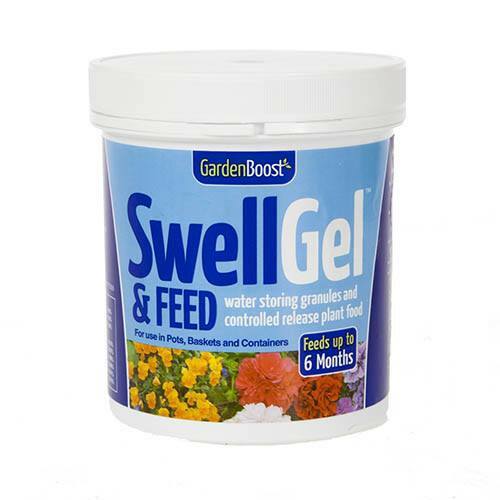 A true garden essential, it contains a high water absorption crystal, which locks in water and swells up to a gel in your hanging baskets, tubs and pots. 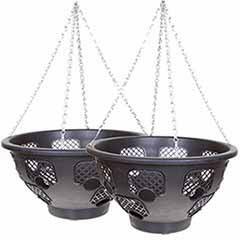 Just a few scoops per hanging basket holds about a litre of water for your plants, so they do not dry out in summer, meaning less water used, less time watering and better results as all that water is locked in to the root system, where it can be used to keep your plants flourishing. 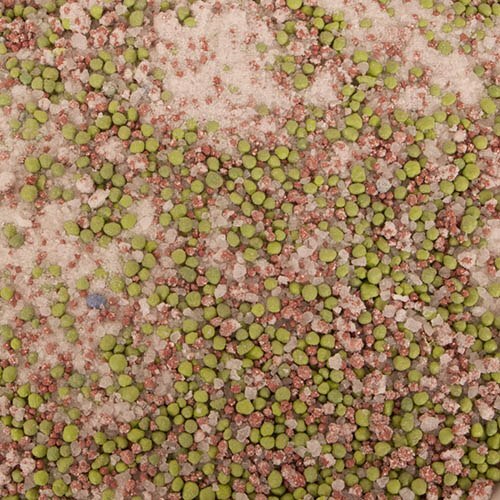 The multi-coloured granules contain some of the very best slow release fertiliser, and will feed your plants over a period of 6 whole months. 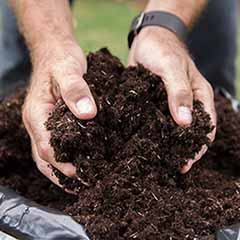 Each granule contains a small dose of balanced fertiliser, slowly feeding your plants roots. 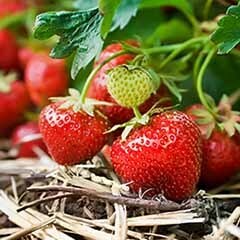 Best of all, this unique formulation includes naturally occurring Humic Acid the completely natural way to look after the secret root system of your plant, that is a proven plant tonic encouraging even healthier natural growth, which has been found to improve overall plant health, disease resistance and vigour. 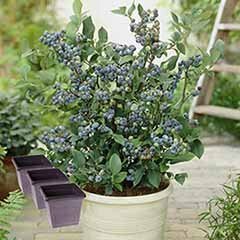 For best results, mix in at planting out and filling your baskets, containers, growbags and pots indoors and outdoors. 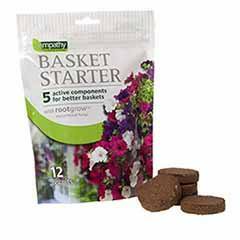 Supplied as a 500g tub, which treats about 25 or so standard hanging baskets or similar sized pots for one season. This 500g tub is resealable and comes with a free measuring scoop to ensure you get the perfect mixture, and will last for 3 years or more if the lid is kept on and the contents dry. Supplied as a 500g resealable tub. Free measuring scoop included. Suitable for use all year round. 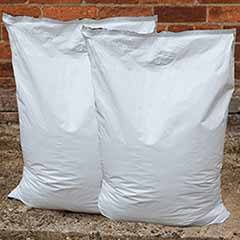 Fertiliser NPK: 12-6-9 + Trace Elements & Humic Acid Store in a cool, dry place with lid firmly closed. Keep out of the reach of pets and children Wash hands after use. The order was easy to put in, it was sent out with e-mail letting me know and order was delivered within one week!! 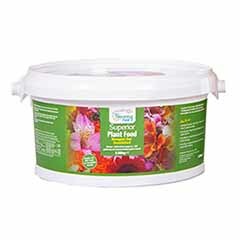 Had this before, good product, will use for my indoor plants this time, as saved my time. Helps when we have no rain as it holds the water. Fast delivery, well packed, happy with my purchases. Does not know the importance of fast delivery for plants. 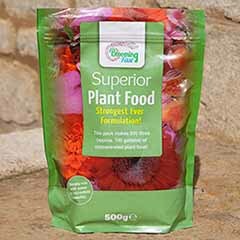 I'm sorry to hear your feed granules hadn't kept well - we'll pop you a replacement over and wish you all the best for your gardening needs. 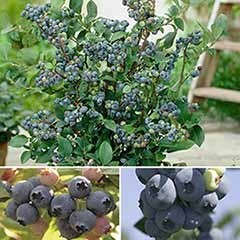 Parcel arrived with some plants missing ,those plants arrived the following week after I informed the company ,up to now they are flowering and appear to be all blue not mixed .overall some of the plants are smaller than expected. used before. 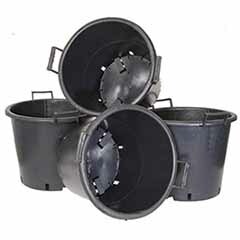 very useful for baskets etc. Very good service and delivery. Two of the trees the Pear and Cherry have buds/ leaves but nothing as yet on the apple tree?? First rate plants at competitive prices. 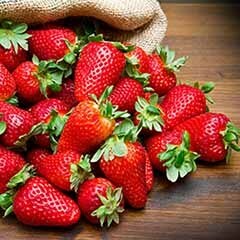 Great service, plants well packed and quick delivery. Only used a few days ago, and the pansies are flowering already. Have also used on an olive tree planted in a large pot on the patio - this has never failed to fall over in the windy weather so I am hoping the gel will retain extra water and make the pot heavier! 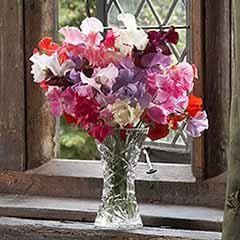 well when the first delivery arrived it was badly packaged with heavy items bouncing on top of the plants which were dry & no soil left. However contacted them and got replacement plants so I would say excellent customer service. Good idea particularly for pants that need moisture.